I would like to comment on the fact that the three nations of North America agreed to integrate with each other in Waco, Texas in 2005. The integration is moving toward this continental merge, including languages (Building a North American Community). All three nations are working together toward this integration where English, Spanish and French will be welcomed. The leaders of North America agreed to integrate North America and allow all three nations to live and work anywhere on the continent. All citizens of North America can live and work anywhere in North America. Major highways are in construction now for this project. George W. Bush is the author of destroying the United States and replacing it with a corporate continent, as in the Europe Union. Spanish will be taught in the classroom, along with English. The citizens of North America will have free movement throughout North America. 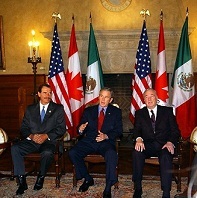 The annual trilateral meeting of the leaders of North America have been meeting together for 10 years since Waco to continue the merge of North America. The three nations of North America consist of the top 10 CEOs from each nation. They are the ones who are deciding how North America will develop at the North American meetings. The United States is, now, in the processing of decomposing the United States. Within 30 years the United States will no longer exist as a nation. The area from the Mississippi River to California will be a Spanish speaking region. The evidence is clear. The leaders of the three nations, essentially, will be merged, but how is still a guess. This is guaranteed. The United States will no longer exist as a United States. The rest of the world will join in a planet of creatures of all kinds that are already being counted by scientists ( from the oceans, land and in the air). Currently the earth is counting 5,000,000 people who die from climate change each year. Major changes are now moving toward destroying humanity. 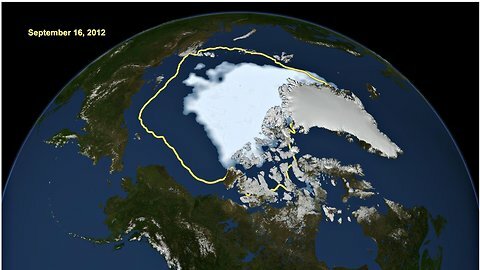 An example is the prediction that the Arctic Ocean will disappear by the summer of 2016, for a while. Eventually , at this rate, deadly CO2, and methane below the Arctic, have already been noted in large numbers in the dangers to humanity. They are noted bubbling up into the atmosphere. 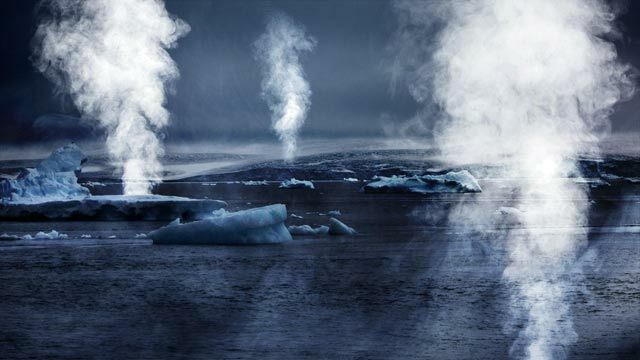 We are worried that CO2 would cause major destruction to the environment and humans but now scientists are talking about releases of 6 degrees of global heat rather than 2 degrees. Extremely deadly but, again, nothing is being done or planning. If no one continues to do nothing, quickly, and no one appears to be planning or doing anything at all, I can guarantee you that by 2099, the earth will be in dire straits, and an extremely death count will be the normal for humans. That includes animals, insects, plants and other creatures. Scientists, for the first time in history, have already been counting the death toll for all animals, etc. And there is no one planning to stop the destruction of planet Earth.